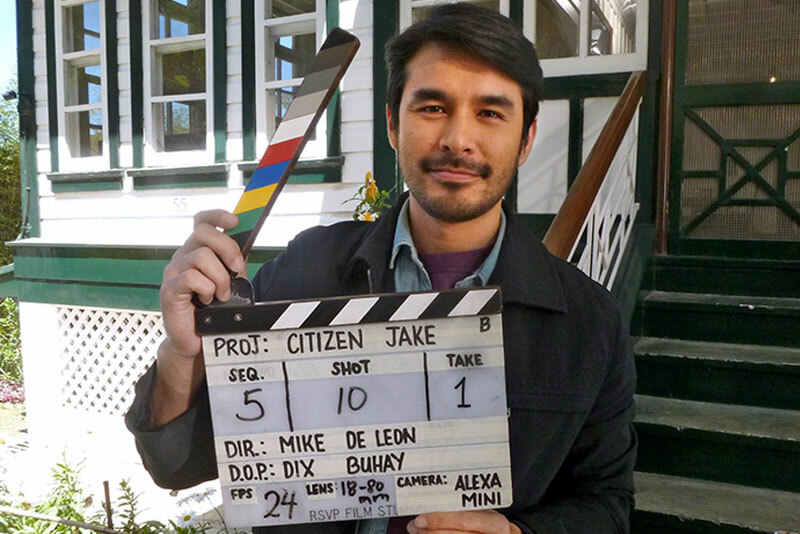 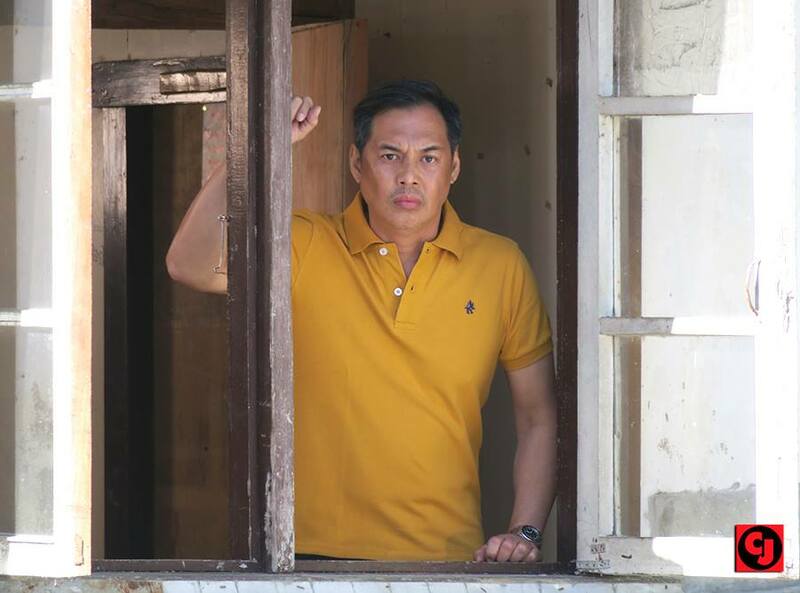 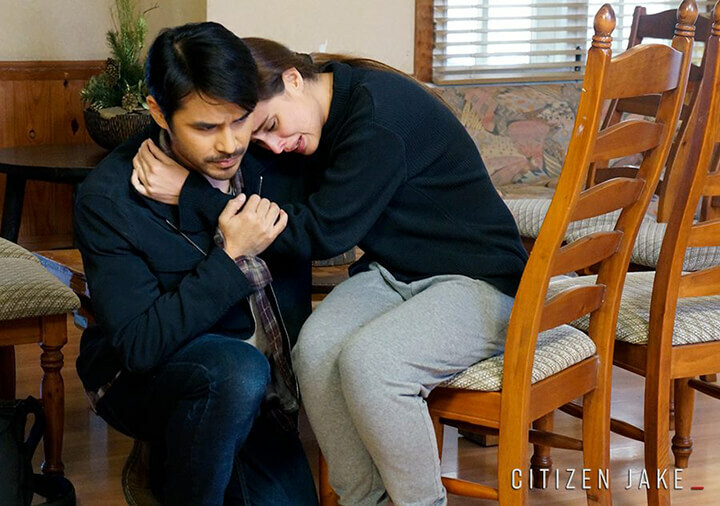 CITIZEN JAKE is finally screening in Philippine cinemas nationwide beginning May 23, 2018. 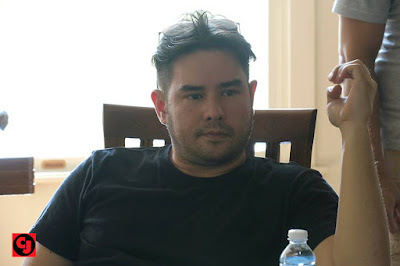 This was confirmed by director Mike de Leon himself after several meetings with Solar Pictures in the past few weeks. 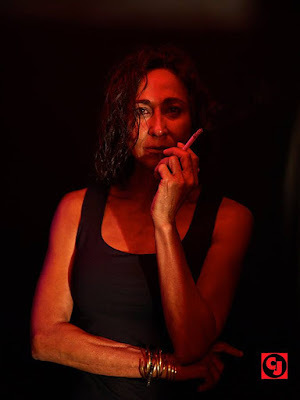 Featuring real life journalist Atom Araullo, playing the titular hero, he is joined by a stellar ensemble that includes Cherie Gil, Dina Bonnevie, Nonie Buencamino, Luis Alandy, Gabby Eigenmann, Max Collins, Teroy Guzman, Lou Veloso, Richard Quan, with Victor Neri, Allan Paule, Anna Luna, Elora Españo, Cholo Barretto, Raquel Villavicencio, Nanding Josef, and Ruby Ruiz. The screenplay is written by Mike de Leon, Atom Araullo, and Noel Pascual. 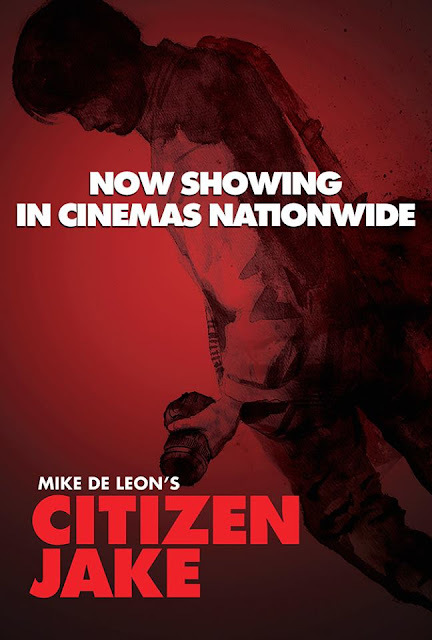 Rated R13 without cuts by the MTRCB, catch CITIZEN JAKE in major cinemas nationwide on May 23, exclusively distributed by Solar Pictures. 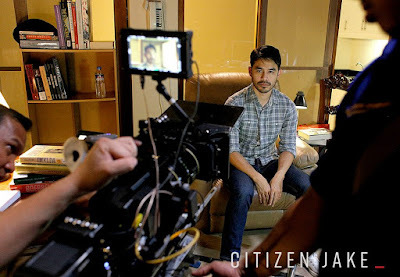 For more details, follow the official Facebook page @CitizenJakeFilm and use the official hashtags #CitizenJake and #CitizenJakeFilm.